In this week’s gospel, Jesus tells his disciples about a dishonest and wasteful steward who in the end wins the approval of the rich man whose property he looked after. In reflecting on society in general, we see that there is a constant push to achieve success at all costs. For many today, salvation comes with being successful in this life and not though striving for the eternal salvation we hope for as Christians. For Christians, though we know that success in this world can be good, we really aim for true happiness in the beatific vision when our journey on earth comes to an end. It is this hope that sustains us so that even when trials come our way in life, our faith shows us that there is a much bigger picture where our lives are in the hands of God whose love for us has no end. Success in this world is not the ultimate goal for us as Christians and we can therefore better cope with the difficulties that come our way by looking at the goal that we strive for of unity with God in paradise. Juan Macias was born at Ribera in Estramadura, Spain, in 1595 of a noble but impoverished family. Orphaned in early childhood, .Juan worked as a shepherd for his relatives, an occupation which provided him time for prayer. Inspired by a vision he left his native country and set sail for the Americas, arriving finally in Lima, Peru, where. for a time he tended the sheep of a wealthy Spaniard. In 1623 he decided to enter the Order at the priory of Saint Mary Magdalene in Lima, where he served as porter for twenty-two years. Like his friend Saint Martin de Porres, he was known for his love and care for the poor and for his special devotion to the Rosary. He died on September 16, 1645. 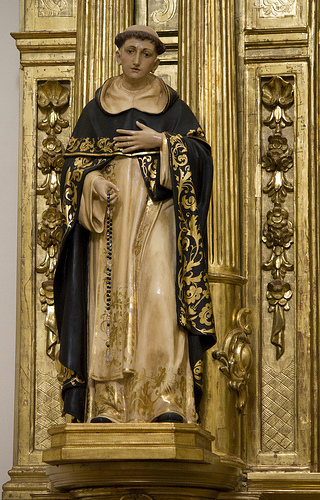 Saint Dominic Ibanez de Erquicia and Saint James Kyushei Tomonaga, Priests, Saint Lawrence Ruiz, Lay Dominican and Husband and Companions. On this day the Order commemorates sixteen martyrs who labored to establish the Church in Nagaski, Japan, and who were martyred at various times during the years 1633, 1634 and 1637. After enduring horrible tortures, they were executed by the method known as the “gallows and pit,” their bodies were burned, and their ashes scattered. Of this group nine were from Japan, four from Spain, one from France, one from Italy, and one from the Philippines. 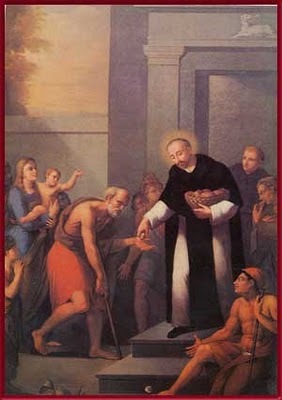 Father Dominic Ibanez de Erquicia was the first to die on August 14, 1633. Lawrence Ruiz, the father of a family and the protomartyr of the Philippines, died on September 29, 1637. Thirteen of these martyrs were members of the Dominican Family and three were associated with it. 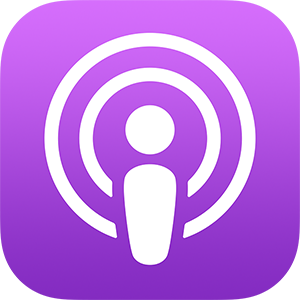 The parable of the prodigal son is one of the most famous and discussed stories of Jesus. The father welcoming his wayward son back with a warm embrace has become an ionic image of forgiveness and God’s love for each one of us. In response to the narrow minded grumbling of the scribes and Pharisees who complain “This fellow welcomes sinner and eats with them”, Jesus shows us how the mercy of God smashes apart such hardhearted and narrow ideas, drawing all of us, despite our faults and failing to his embrace, calling us to true conversion of life. On a first reading this Sunday’s Gospel seems quite hard. Having to “hate his own father and mother and wife […] and even [ones] own life” (Luk 14:26 RSV) in order to be a disciple of Jesus seems almost outrageous. The obvious option would seem not to take this saying of Jesus literally. The family was a very important aspect in Jewish society: Moses commanded to “Honour your father and your mother” (Mar 7:10 RSV). Even Jesus himself rebukes the scribes and Pharisees for neglecting this command as “[they] no longer permit [a man] to do anything for his father or mother” (Mar 7:11-13 RSV) if they give everything to God (Corban). On the gospel of Luke 14:1, 7-14. The Pharisees were watching Jesus closely or even scrupulously (παρατηρεω). The people in power in Jesus’ time were eager to catch Jesus doing something that was unlawful, and subsequently to condemn Him. This was despite the many miracles he worked and the power of his teaching. Indeed because of these they saw Jesus as a threat to their power and influence over the people. His teaching was a challenge to their view of God and religion. They watch Jesus captiously, not wanting to learn from him, but to find something to condemn. Each time His opponents try to catch Jesus out they end up silenced by the way Jesus responds to them, they cannot refute divine wisdom with earthly wisdom, no matter how hard they try. Isabella Flores, commonly known as Rose, was born in Lima, Peru, in 1586, and became the first canonized saint of the Western Hemisphere. She made a vow of virginity at an early age and only with great difficulty overcame the objections and misunderstanding of her family to her way of life. At the age of twenty she became a Dominican Tertiary and lived in a hermitage which she had set up in her family’s garden. She practiced severe penances for the salvation of sinners and for the missionary efforts of the Church in the Indies. 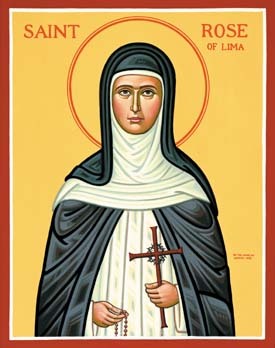 Her great love for Christ manifested itself by her care of and concern for the poor and sick. She had a special devotion to Christ in the Eucharist and to Mary, the Mother of God. Her desire to teach others the secret of prayer made her a zealous promoter of the Rosary. She died at Lima on August 24, 1617. In today’s gospel Jesus gives his hearers a stark warning, concerning their place in his kingdom. Those who heard Jesus were mainly Jews, who presumed that their place in Gods kingdom was sure. After all they were children of Abraham. As such they followed the moral and liturgical laws handed on to them, which was the assurance of their place with God. They, unlike the gentiles, had the guarantee of being the chosen people of God and as such were to receive a place in Gods kingdom, entering through the narrow door, the Jewish law, which was open to them only. Saint Hyacinth (Jacek) was born near Wroclaw (Breslau) in Upper Silesia, Poland, around 1185. 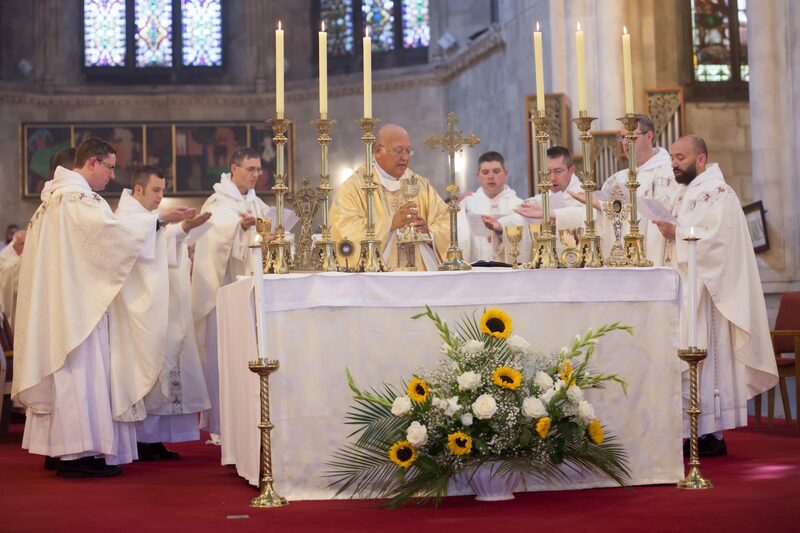 He was ordained and became a canon of the cathedral of Krakow. 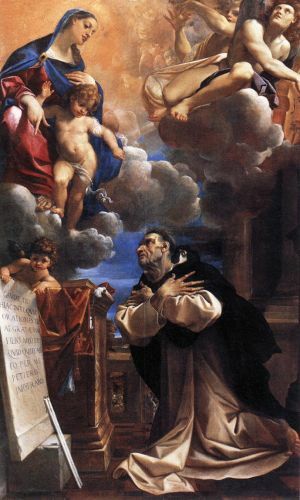 On a journey to Rome in 1220 he was attracted to the Order by the holiness and preaching of Saint Dominic. In 1221 he was sent with Henry of Moravia to establish the Order in Poland. 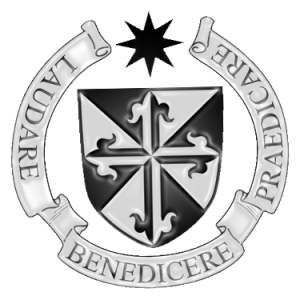 The priory of Krakow was established in 1222 and the Province of Poland in 1225. St. Hyacinth labored many years in this region and established priories at Gdarísk and at Kiel. Like so many saints of the Order he was devoted to Mary, the Mother of God. He died in Krakow on August 15, 1257.